Dr. Maryann Prewitt’s philosophy is to create and maintain healthy skin for life through laser medicine and science-based skincare. She recommends cosmeceuticals from Biopelle for their unique epidermal growth factor. 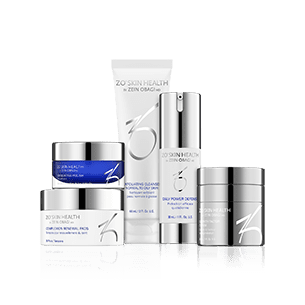 We carry the entire ZO Skin Health line because they treat all dermatologic conditions while utilizing the best of what science has to offer to improve our skin’s natural functions—for all patients. 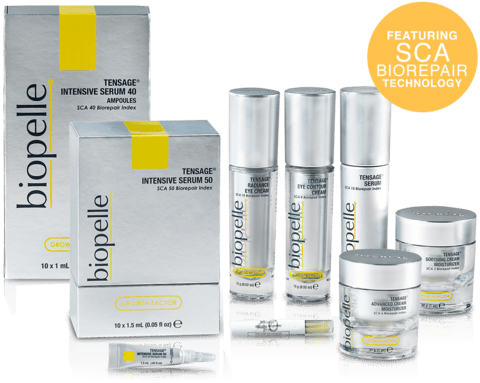 Dr. Prewitt swears by Biopelle’s epidermal growth factors. There are no better products for acne and hyperpigmentation than those from ZO Skin Health.